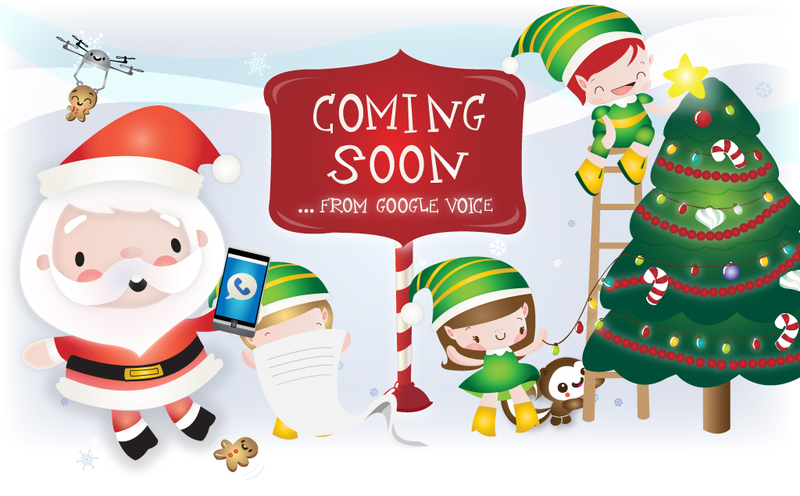 The following ad showed up on my Google Voice email today: "Send a personalized call from Santa! sendacallfromsanta.com, brought to you by Google Voice. The site has a coming soon banner, so it’s unknown what exactly this will be. It appears that Google will be able to relay a message to Santa and your child would get a return phone call from Old Saint Nick himself! We’ll see, nice addition to the NORAD Santa Track website.